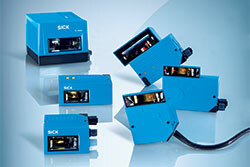 Do you need to configure a CLV600 series barcode reader? Fortunately, SICK’s family of barcode readers have the capability to compare barcodes taught into their memory with barcodes being scanned. This procedure can assist any user who needs to implement the CLV600 series barcode reader into an application that requires identifying barcodes being scanned to a set value. 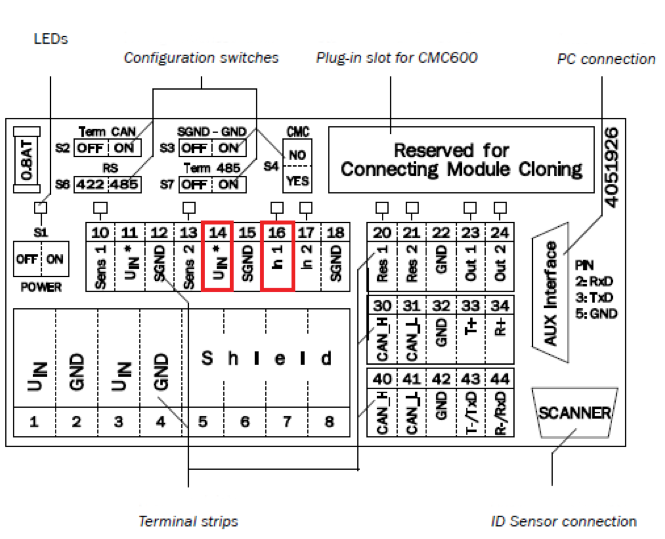 The following procedure is used to configure a CLV600 barcode reader for local code teach-in. 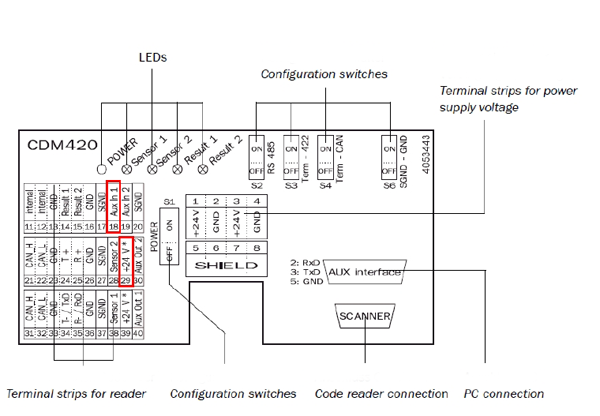 The following configuration example uses a CLV650 model barcode reader but the parameters used to set up the match code are identical for all CLV600 series barcode readers. 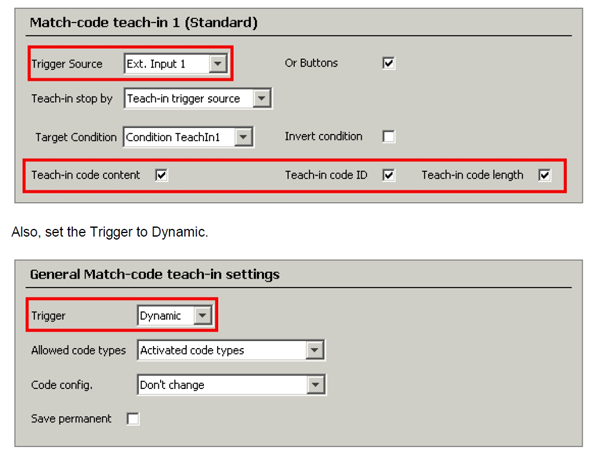 To activate the Match-code teach-in mode, use Ext. Input 1. Make certain this is available to you. To check, go into Parameters > Network / Interface / IOs > Digital Input to determine what inputs are available. Wire a normally open pushbutton into the connection module to the terminals that correspond to the Ext. Input 1 (in the CDM420 it is terminal 18 for AUX In 1 to +24V DC terminal 29). The Evaluation Condition “TeachIn1” will show the taught-in barcode. The barcode taught into the evaluation condition can be used for comparison to match what was taught to barcodes being scanned. The evaluation condition can be used to annunciate a discrete output or to sort the output data. For additional information, download the following pdf: Match Code Teach-in.